Harvest Festival this Sunday, October 27th! 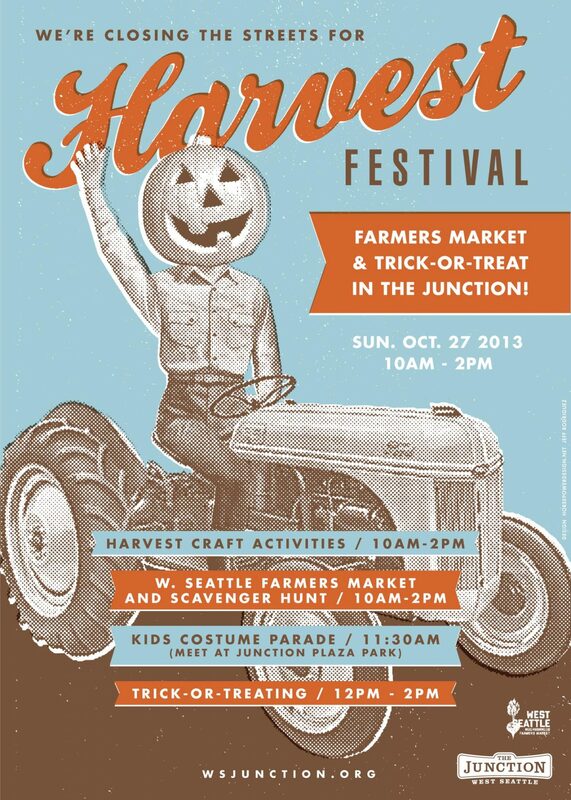 West Seattle Harvest Festival is coming right up and we can already smell the pumpkins and the chili! There are a lot of fun harvest activities that we’re sure the kids will love. One of them is from the Community School of West Seattle, and they will be hosting a petting zoo featuring a cute baby calf for all the kiddies to say hi to. The Chili Cook-Off is going to happen folks! It’s your chance to vote for the 2013 Harvest Festival Best Chili. It will start at 11am and make sure you come early because there will only be 100 flights of chili to be served by our neighborhood restaurants that are competing for the title. All proceeds will go directly to the West Seattle Food Bank.